The primary challenge that entrepreneurs are facing is competing against larger and better known and more resourceful firms. Marketing is one area where entrepreneurs can actually define a unique identity for themselves. Here are some ways that entrepreneur can use to market their product with minimum cost. Video content is really valuable. 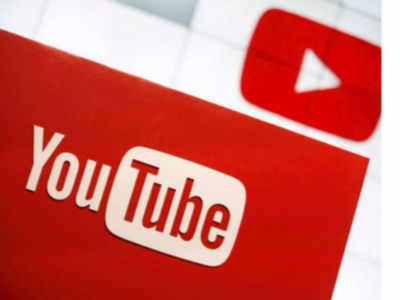 Shoot a good instructional video on your product and upload it on Youtube. 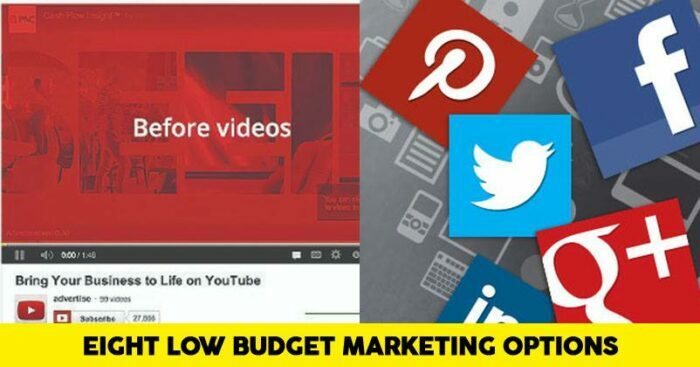 Make sure to shoot a good quality a bit fancy video to attract your target audience. 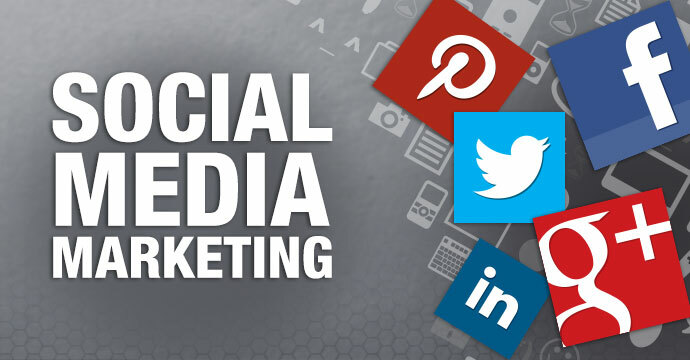 Create business account on Facebook,Instagram,Twitter,Pinterest and linkedin.Be active on social media and interact with your customers. Instagram and Pinterest can be great platforms if your product is image oriented. Online contests can help you create potential customers. Throw some contests in regular time interval. You don’t need to prize expensive things. Stuff like backpacks, brochures etc with your logo works great. Get a snazzy and catchy tagline for your business. By reading a tagline customers get an idea about what they can expect from a product. Make sure it creates curiosity among your target customers. Create content that is engaging, creative and valuable to audience.put some common quires about your product and some ideas of how can your product be helpful in multiple ways. Create a system that lets your customer do marketing for you. People are more likely to buy something when referred by their friends or family. Establish a structured referral program. Existing customers are a great help in this. Infographics grab audience attention quickly. Infographics use striking, engaging visuals to communicate information quickly and clearly. SEO encompasses both technical and creative elements requires to improve ranking, traffic drive and increase awareness in search engines. 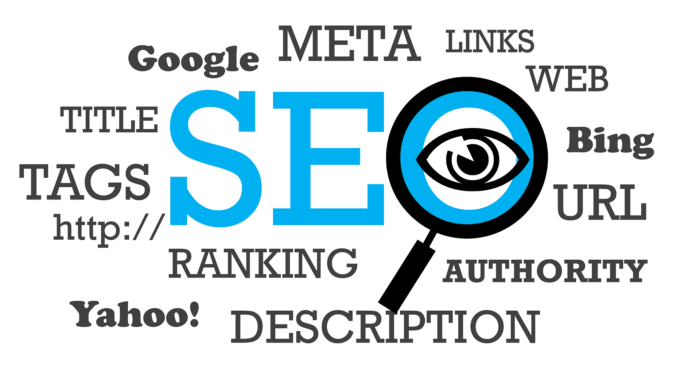 Improving your site SEO may be a little bit hard to it can give wonderful results.